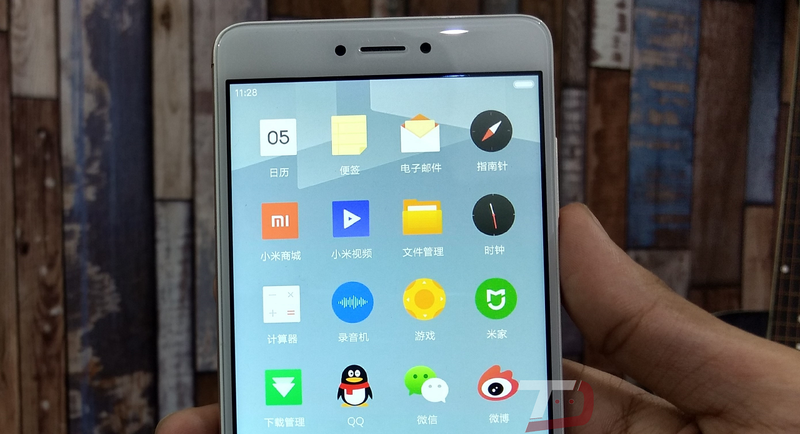 Latest MIUI 9 screenshots are fake, Launch date revealed! Yesterday, we saw many websites reporting the news that Xiaomi VP has shared/revealed the upcoming MIUI 9 screenshots on Weibo. Well, the screenshots were actually from Official Geometric theme series by Xiaomi and Xiaomi's product manager just wanted to collect feedback from users about their thoughts on MIUI 9's upcoming design. Additionally, Xiaomi has also revealed the launch date of the MIUI 9. According to the reports, MIUI 9 is indeed coming soon and likely to arrive before 16 August 2017. Earlier reports says that Xiaomi has already started testing the MIUI 9 based on Android 7.0 Nougat. The new UI will reportedly come with Split-screen and other amazing features. That said, Don't get spun by Internet rumors.